Header: New Champs in TownBody: In a masterful defensive effort, Crosstraining Fitness of Vail defeated five-time defending champions, Cagefighters, to earn their first Wednesday Night Co-ed Title. Turning double plays and wowing the crowd with top-10 nominee plays from the left fielder, Crosstraining Fitness of Vail overcame an early 4-2 deficit to defeat the "cagey" veterans, 8-4. Is this a new rivalry in the making? 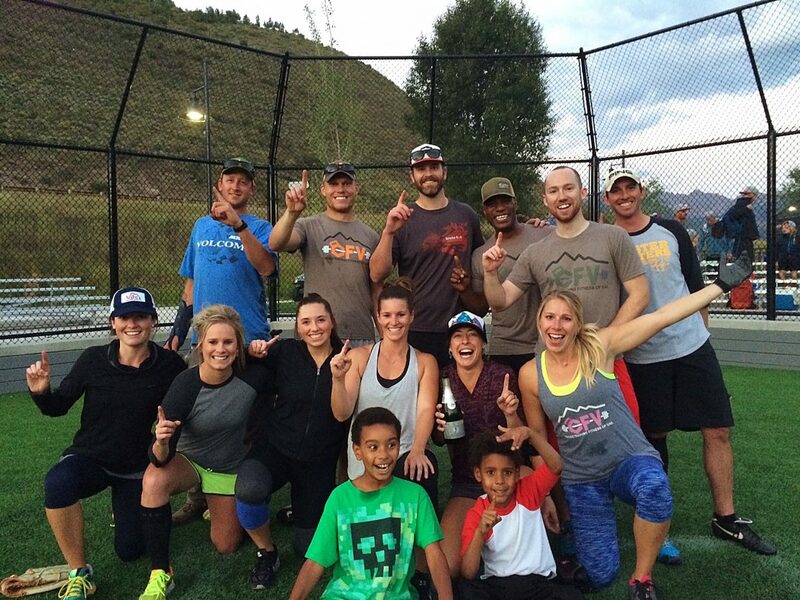 Congratulations Crosstraining Fitness of Vail!